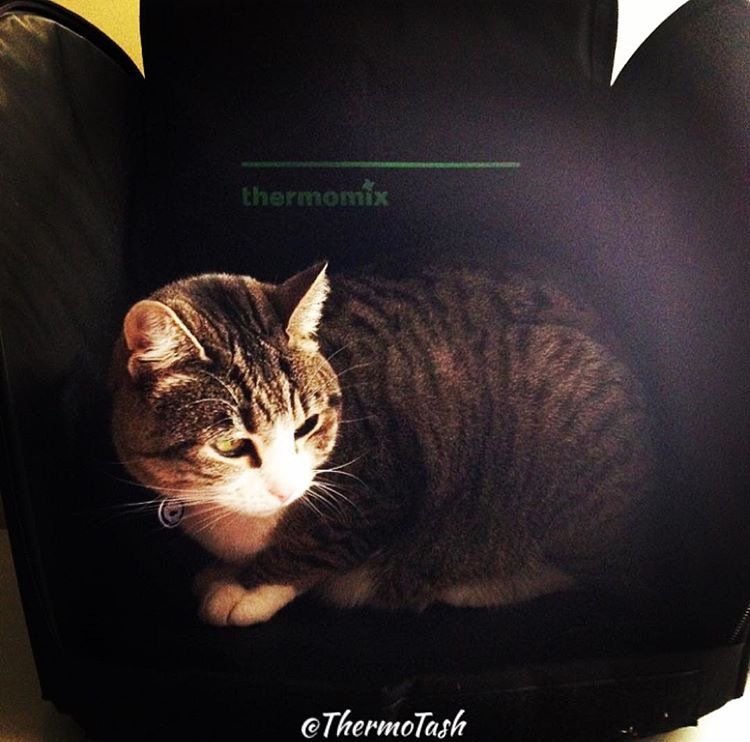 ThermoCat loves how comfy the Thermomix black carry bag is! Customers who host a qualifying demo before 24 August can purchase a TM31 or TM5 black carry bag for the reduced price of $80.00 in addition to standard host rewards. 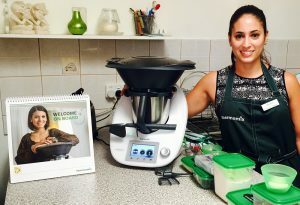 Customers who host a qualifying demo where there is a Thermomix purchase can purchase the TM31 or TM5 black carry bag for the special price of $50.00 in addition to standard host rewards.